Be the first to get peak performance out of your new Raptor. 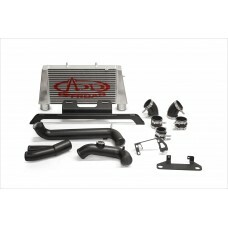 This Intercooler Upgrade maximizes airf..
COMPETITION INTERCOOLER KIT FORD F150 RAPTOR 10 SPEEDItem no. 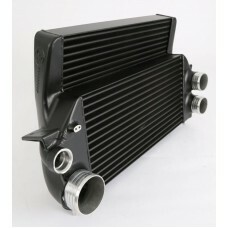 : 200001119 Intercooler Upgrade Ki..